Domaine Parent is run by 2 sisters, Anne & Catherine. Their family has been making wines since 1635. They took charge in 1998 and the domaine has grown in in strength ever since. Anne as winemaker focuses of freshness and precision in the cellar. 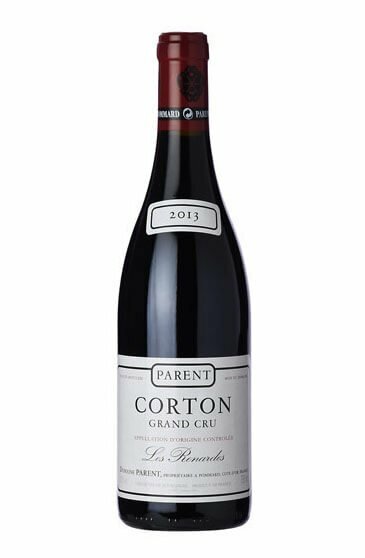 This Corton is still tightly wound, needs time in the glass or cellar to let it unfurl into a complex and vidid expression of pinot noir from the Grand Cru vineyard it hails from.